Is this the happiest #dog face ever!? 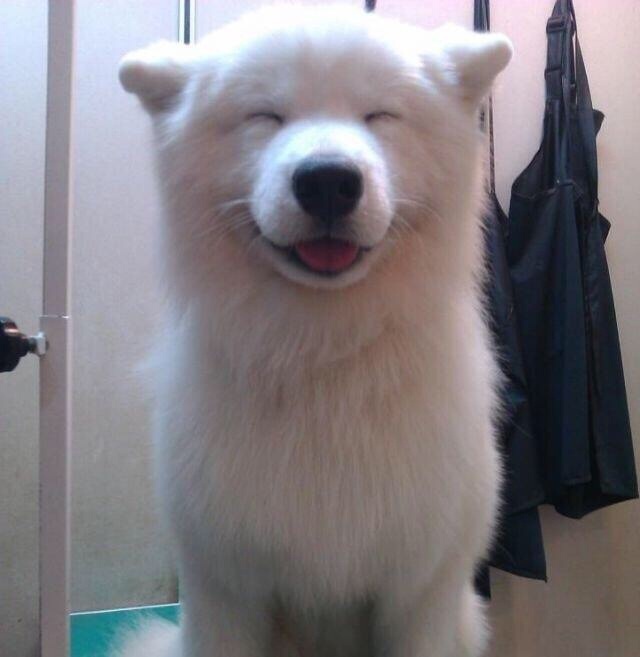 Isn't this the happiest dog face ever? So cute! that smile is so adorable! @support: are you a dog person too? @Kaye1: yeah... I actually own a chihuahua :).